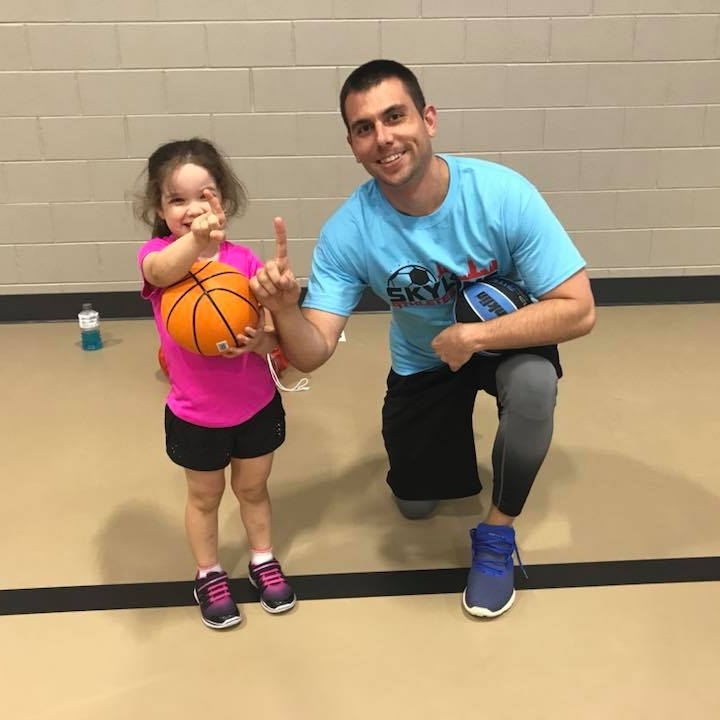 Skyline Athletes is dedicated to helping individuals realize their true potential, Skyline Athletes offers comprehensive athletic training and sports programs for children and young adults. Skyline Athletes focuses on helping players achieve their goals in sports. Whether the goal is to sharpen skills for their upcoming season or to learn the basics, we want to help. From technical and tactical aspect of sports to physical and mental, we focus on skill areas individuals can improve on. Our programs promote fun, sportsmanship, teamwork and communication with other participants through a challenging and motivating learning environment. We see a powerful analogy in athletes that perfectly relates to people’s own lives, hopes and dreams. Our athletes use the same effort, discipline and unyielding dedication toward a goal whether in the classroom or on the basketball court. If there is anyway we can enhance the experience for the kids and improve our programs, contact us directly or leave a comment. We are open to all suggestions, and we look forward to working with your kids in the near future! We offer multi-sport classes as opposed to just one specific sport for younger children. Our equipment is innovative and age appropriate. Kids in our sports classes have a low student to coach ratio. What do parents think of us?